Many people choose to foster to make a real difference to a child or young person’s life. Fostering can be about the 'big stuff'; like helping a young person choose the right college course to suit them or developing their independence skills - but it can also be about the 'little stuff'; reassuring and supporting a child or helping them complete their homework. For some, fostering is about feeling part of a supportive community of carers who want to give children and young people a better start in life. It can also be about giving others a sense of belonging by nurturing a child, helping them to appreciate what makes them unique and where they could go in the future. 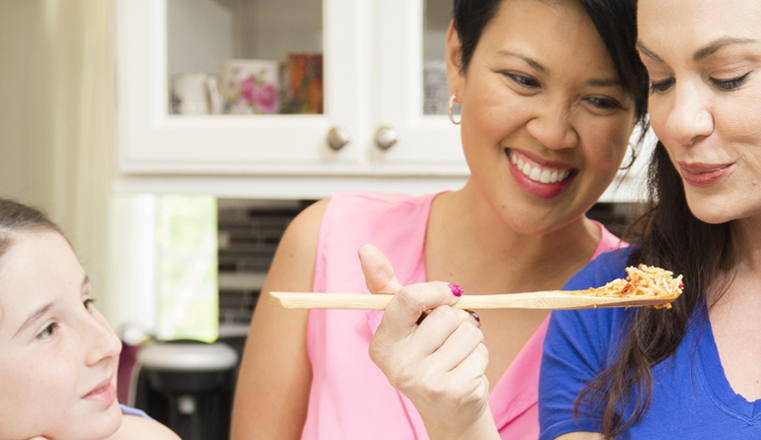 Fostering is a flexible and rewarding career choice that can fit in well with family life. By being a foster carer you can help a child or young person in countless ways, by making them feel safe, secure and nurtured. Our foster carers undergo an in depth fostering assessment and receive continuous training and support to develop their skills and ability to foster - both prior to and throughout their fostering journey. "Effective recruitment and preparation of foster carers means that there are a range of skilled foster carers. These carers can ably meet the diverse needs of the children and young people to whom the agency offers placements. A significant number of carers have recently left other fostering agencies to join this one. A key strength lies in the accurate, focused and analytical assessments of foster carers which are completed in a timely way."